HolyMama holds sacred space for mamas and children. 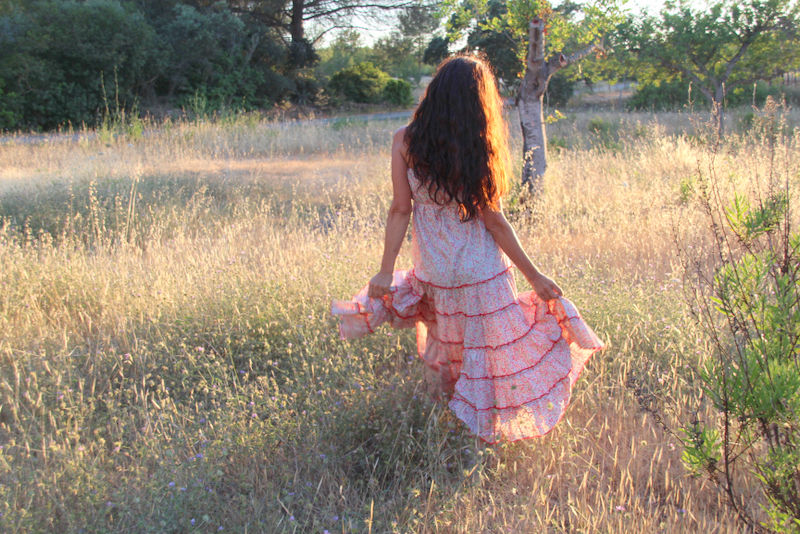 We create a supportive environment for women to align with their true essence as creative, powerful beings by using yoga as a pathway into the body, connecting with nature, feeling strong via nourishing foods and being cared for by a loving team following divine feminine principles. This retreat is an opportunity to pause, breathe and tap into the incredible potential that lies within. We aim to empower and re-awaken dreams and visions. 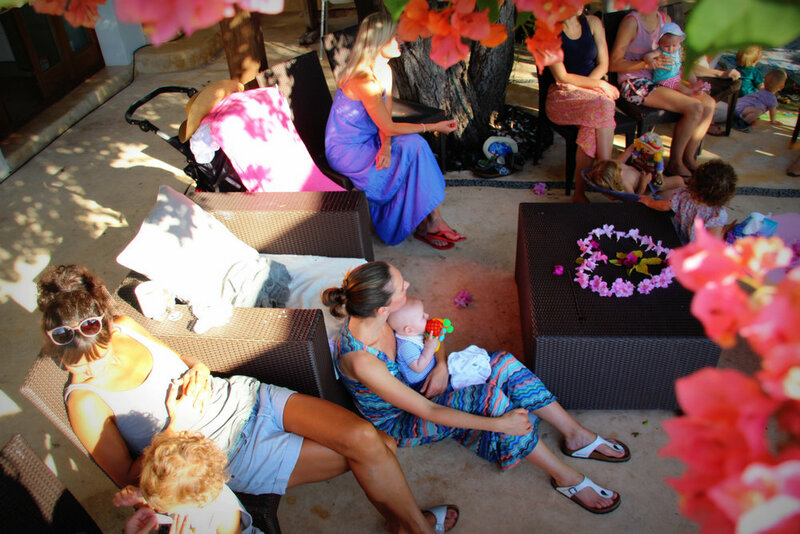 HolyMama retreats are for nurturing the relationship to yourself, your child and each other as women. 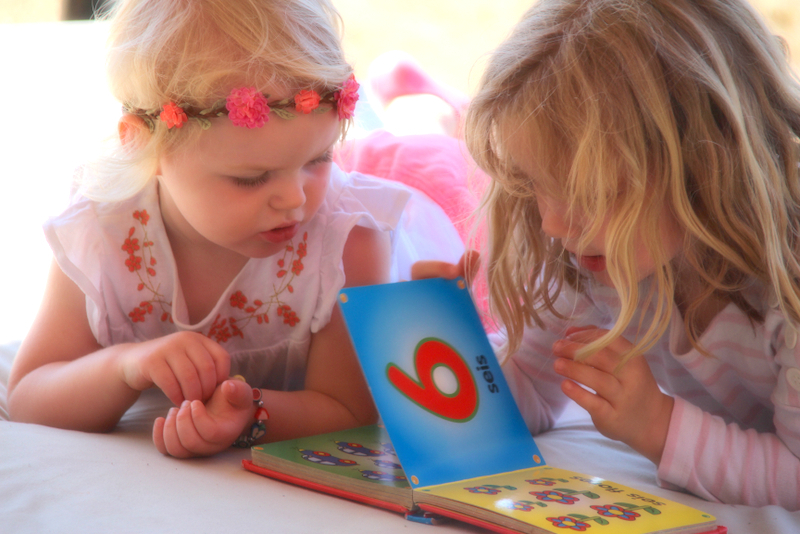 HolyMama has repeatedly been nominated as one of the best holidays to take your child by publications such as The Huffington Post, The Telegraph, The Guardian and Smallish Magazine. 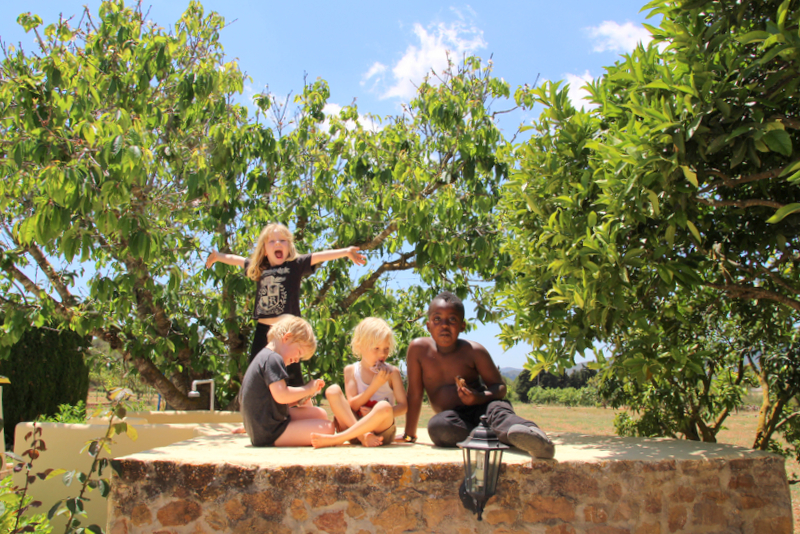 "This is the ultimate babymoon....great food, plus plenty of pampering and babysitting. Spahr has assembled the best of everything, venue, childcare, catering, therapists. But most special of all, she offers a place to mums in need of a rest...."
"One of the best 2017 summer holidays for families with babies and toddlers." 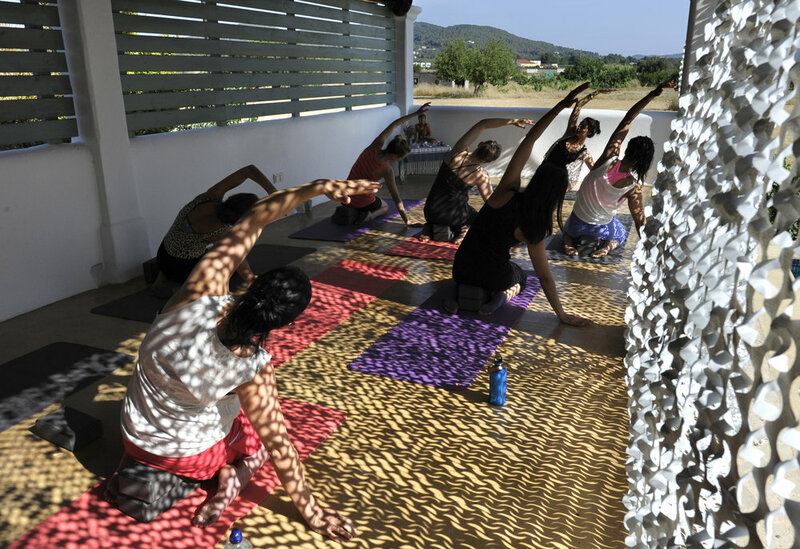 "Find your Zen in an Ibiza yoga retreat with toddlers. Holy Mama is the perfect holiday for those seeking reassurance that you can still pursue interests other than pureeing post-baby."